C. T. Chang: Burma Road, Malaysia Publications, Singapore 1964. 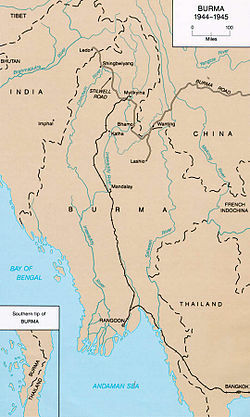 Jon Latimer: Burma:The Forgotten War. John Murray, London 2004, ISBN 0-7195-6576-6. 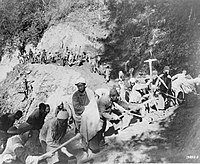 Donovan Webster: The Burma Road: The Epic Story of the China-Burma-India Theater in World War II. Farrar Straus & Giroux, New York City, NY 2003, ISBN 0-374-11740-3. หน้านี้แก้ไขล่าสุดเมื่อวันที่ 22 เมษายน 2560 เวลา 04:34 น.